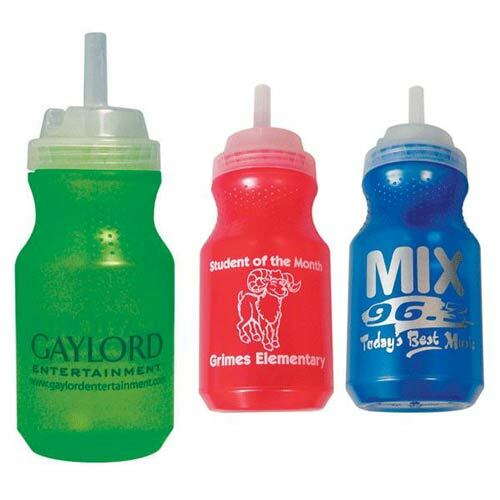 Slugger Bottle-22 oz leak proof lid with flip top closure.22 oz Slugger Bottle in 2 New Colors. Squeezable Polypro plastic, leak proof lid with flip top closure. BPA Free.